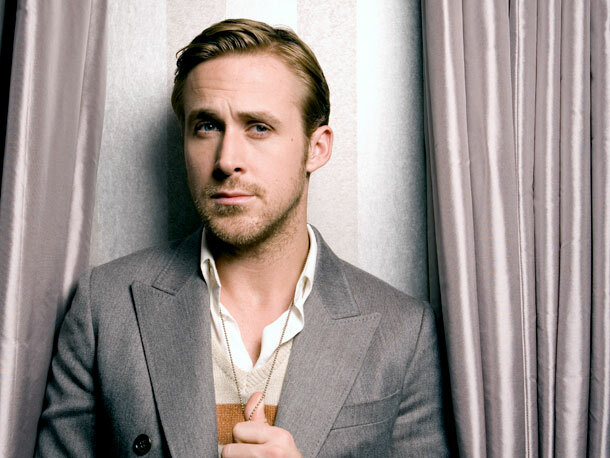 Even a 12-year-old, Ryan Gosling makes me swoon. Is that legal to say? The man has always had charisma. When I was growing up, I lived for The Mickey Mouse Club and early-era Disney Channel. Watching Ryan then, does the same thing it does for me now. It breaks my heart. It's not fair to know there are so few guys out there like this. They're all taken. All of them. Always. And, yes. 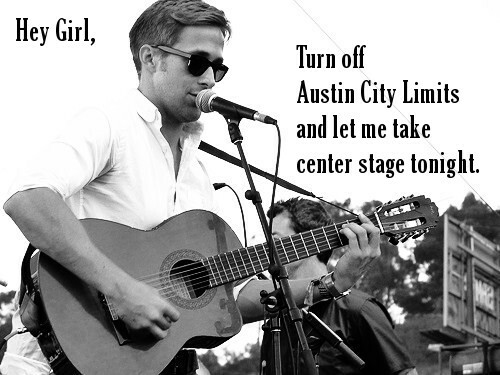 I'd move to Canada and open up that Cathedral music venue with Ryan. I share his vision.